SportsFusion are an organisation focused on delivering excellent sports provision throughout the community. We are passionate about the services we offer and are dedicated to working with schools and organisations to increase the health, and wellbeing of our local community. We aspire to unite all backgrounds through the multi-faceted discipline of sport, helping create a well-balanced society with cross culture integration that will be fit for life. Our Vision is to create and inspire physical literacy amongst society where all our dreams and opportunities are limitless. Our aim at SportsFusion is to create a platform for all abilities and backgrounds to unite and live healthier lifestyles. Through the power of sport, we aim to create a positive social impact in our community with cultural integration so that our service users have transferable skills in the future. We place emphasis on the importance of a healthy body and mind through our activities. We are committed to continuous development to guarantee a bespoke approach in cultivating the best wellbeing. We believe the most important ingredient of all is FUN. That’s why we guarantee an enjoyable experience across all programmes and services. We pride ourselves on developing young people through sports. We develop the mind through educating and learning skills, the body through health based approach to physical activities and goals through a good competitive approach to sports. So you’re probably thinking “what makes SportsFusion different”? 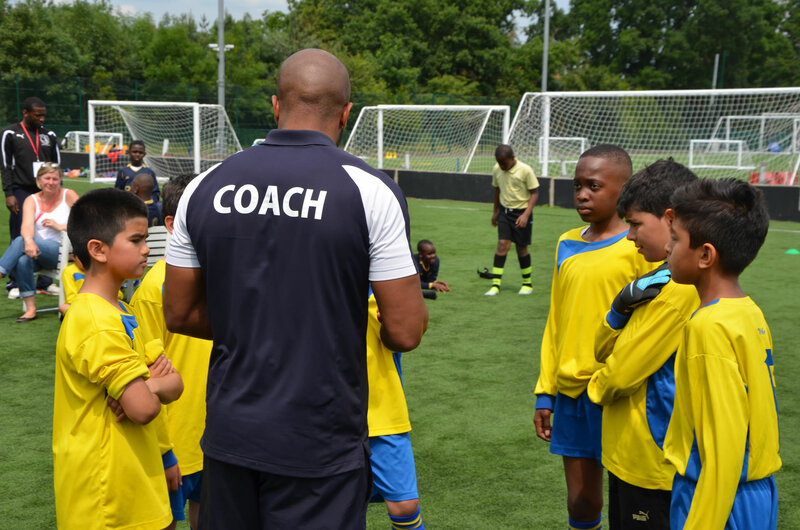 Well, for a start we have years of experience working with young people, schools, organisations and parents across London to deliver excellent sports programmes and activities. We’re looking for enthusiastic people to join our team! Take a look at our careers page to view vacancies, or if you don’t see a role that suits you, please send in your CV and Cover Letter.